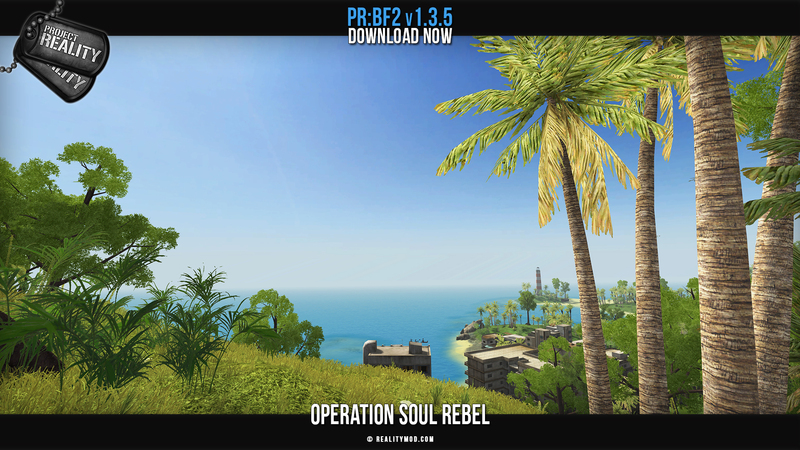 Release: Project Reality: BF2 v1.3.5 Released! 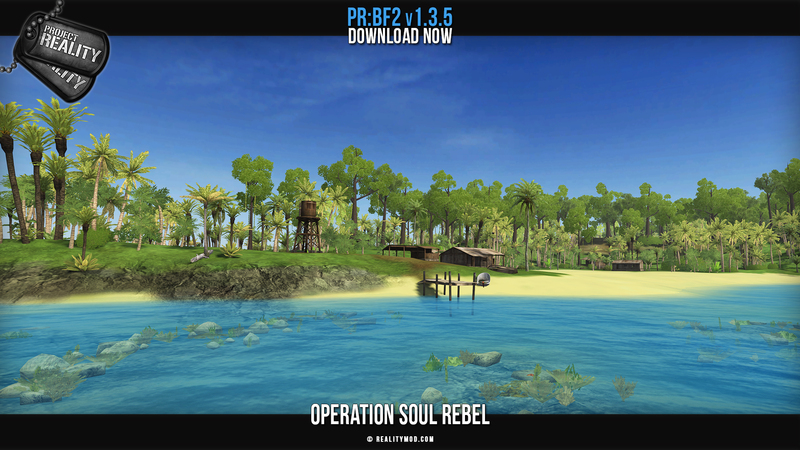 Re: Project Reality: BF2 v1.3.5 Released! Im moist. Any ones of Kashan to see the changes? Besides the North and South Village, it looks sorta the same. "Push the Envelope, Watch It Bend"
Looking forward to kitting up and getting Oscar Mike. Nicely done guys! Such an amazing game for so long. It is basically the same, it just got retextured mainly. I'll make sure to keep your release seeded for a good month! What's with the sim builder trailer music? Im moist. Any ones of Kashan to see the changes?